All Keith Haring Artwork © Keith Haring Foundation Courtesy of Nakamura Keith Haring Collection. This exhibition explores Keith Haring’s principle belief, one that rejected the existence of art as solely exclusive to the rich, and celebrates love above racial, religious, and gender differences. In the early 1980’s, Haring began to draw on empty advertising boards in the New York subway system, risking potential arrest for vandalism, all with his own motto and belief in mind—art is for everybody. 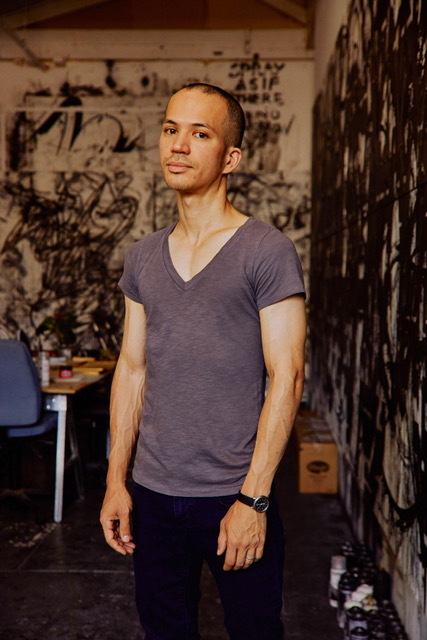 Over the next five years, this project, entitled Subway Drawings, turned commuters into art viewers, making him the talk of the town. In Kutztown, Pennsylvania, young Keith Haring grew up drawing with his father, and much like everyone else in town, went to church every Sunday. Leaving his small town life behind, Haring moved to New York City to pursue his dreams of becoming an artist. Shortly thereafter, he expanded his work extensively, from drawing with chalk to painting murals and having workshops all over the world; he even donated his works to children’s hospitals and public institutions. 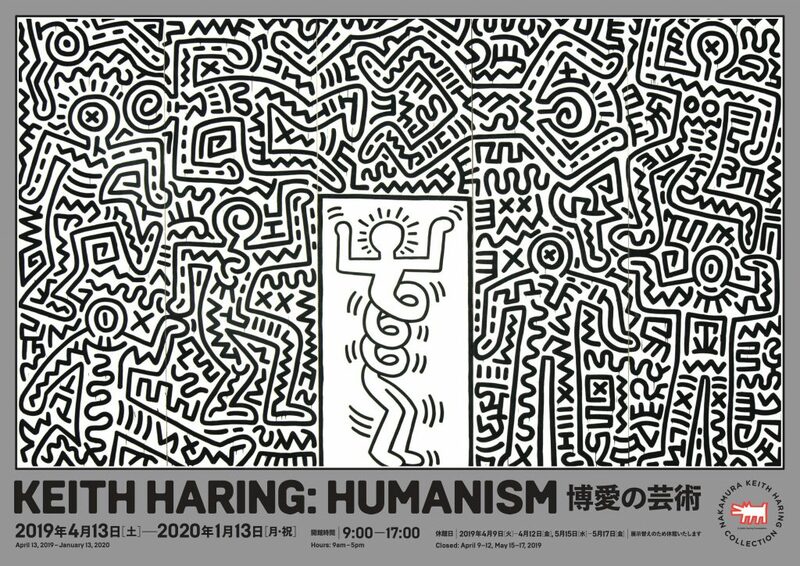 During the turbulent decade of the 80s, Haring was actively involved in socio-political causes—making posters for AIDS related activism, the anti-apartheid movement, exhibitions for emergency relief funds, and many other causes, sometimes even giving copies of his posters away for free. Haring used his art as a medium to demonstrate his own courage and devotion to his belief in humanity. One of the works from our collection, Sweet Saturday Night, functions as the perfect example of Haring’s portrayal of, and belief in humanism. The work was created as both set design and backdrop for a dance performance of the same title at the Brooklyn Academy of Music during Black History Month, which celebrated 300 years of black street and social dance. This large-scale screen, over-six-meters wide, is composed of Haring’s iconic black lines drawn all over, evoking dance movements—as if emitting the heat of the New York club culture while radiating the joy of life. I don’t think art is propaganda; it should be something that liberates the soul, provokes the imagination and encourages people to go further. It celebrates humanity instead of manipulating it. 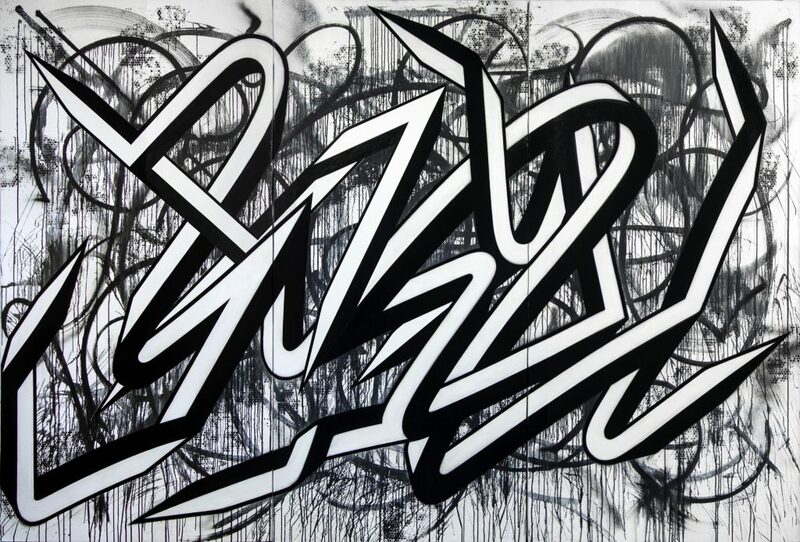 Special Thanks: Keith Haring Foundation, CMIC HOLDINGS Co., Ltd.